Katie vows to move in to USA if Trump wins! For those who do not know her, allow me to introduce you to a wonderful gal, a lovely fellow lady journalist and one of my favorite characters, Katie Hopkins. Journalist, Katie Hopkins is my kind of a gal. Blunt, outspokenly firm and sincere, controversial and opinionated, funny and radically rude, and surely politically incorrect is quite a character. Katie says what she feels is worthy of stating and she does not care about the circumstances and consequences! Katie is a controversial talk radio host, reality show personality, columnist and journalist. Katie is a breath of fresh air for the typical European liberal media. I just love that big mouthed, opinionated and stubborn gal. She is my type of a journalist. The bottom line is that Katie always speaks her mind and she never sugar coats the truth. The truth is always politically incorrect and hard to digest but that makes the truth wonderful to hear and that makes her so popular amongst the populists! Euro-Pee-On Onion (EU) and Euro-Pee-On liberal mindset could use a brave European journalist like Kathie Hopkins. 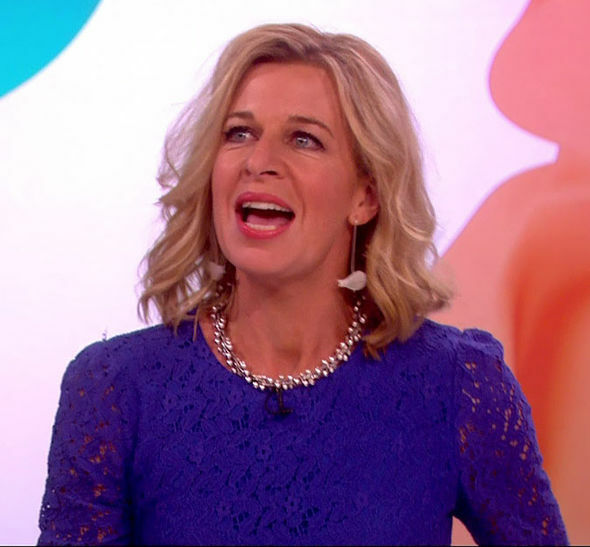 Katie Hopkins Interview with Sun: Reveals it All! Where you been Doc? Missed you! You probably know Katie Hopkins. I like Katie Hopkins. I followed her carrier since apprentice and then talk radio. Bright minds like us, think the same. We must have a mental connection. We don’t often see you in the club Doc, so it’s nice to see you here and in one piece! Speaking of Europe, look at here, we are getting there, maybe even worst! Liberals open door policy will be the end of America. Isn’t it amazing how liberals open door policy has destroyed America? Now they want to let in more Muslims for many more future generations of domestic Islamist terrorists! Are liberals too stupid to comprehend that Islam contradicts Democracy and a true Muslim can never become an American? Which is worst, liberals who let them in or Muslims who ruin countries? Muslims ruined Iran and now ruining America, where can we go next? What’s a patriotic girl to do?